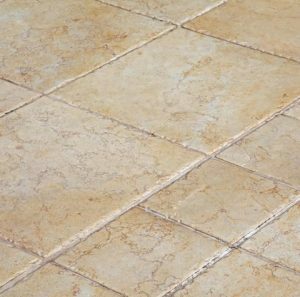 Grout and tile are extremely porous and easily absorb spilled liquids, dirt, and grease. Over time, grout lines darken and lose their original color. Tile is also susceptible to color change and can lose its shine. Routine mopping can clean the surface of tile and grout, but dirt can still soak deep into the pores, leaving a dull look to a once beautiful floor. Williams Carpet Care knows the frustration of dirty grout lines and dull tile. We offer professional cleaning services to make your tile floors look as good as new.Our certified technicians use the best equipment available to routinely clean most tiles including natural stone, slate, marble, and ceramics. High heat and intense pressure remove dirt and grime from deep within grout lines and tile.Restoring grout lines to a clean and bright state increases the lifespan of your tile, saving you the cost of replacing them. 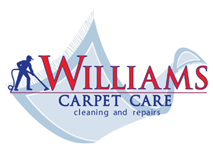 As the leading professional floor cleaning company in Fayetteville, Williams Carpet Care is dedicated to our valued customers.Our goal is to leave you not only satisfied with clean tile and grout lines but also happy with our service. Call us today for an appointment with a tile cleaning company near you!